Stylish, clean and flexible are just a few adjectives that best describe WP-Ellie. 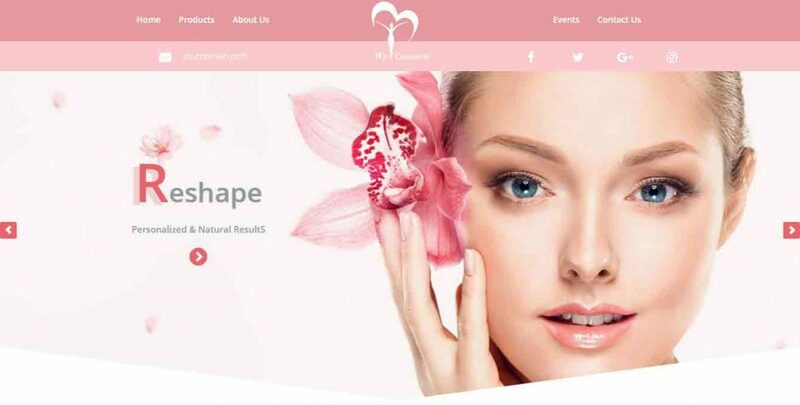 Whether you want a business website, a simple blog layout or a full-fledged magazine-style site, WP-Ellie makes it quick and easy to create a site that's sure to turn heads and impress your readers. Join to get access to all current and future themes. Best Value!! We go beyond the call of duty and work around the clock to provide you the added support you need to understand what it takes to make a great site. Your site will automatically adjust to the browser settings on the device so it looks clean and professional on a tablet, phone, laptop or any other device. Do you want your site to stand out from the crowd? With our amazing packages, you are given a range of custom settings so that you can make your site professional and unique. Along with the custom settings and tools, you are also given a wide variety of layout options. This means you can switch between two, three, and even four different options in some of the themes. All SoloStream themes are licensed under the General Public Licence (GPL). This means you can modify the themes as much as you like, and use them on multiple sites. Can I use the theme on WordPress.com sites? No, you can not use our themes on WordPress.com sites as they don't allow outside themes. 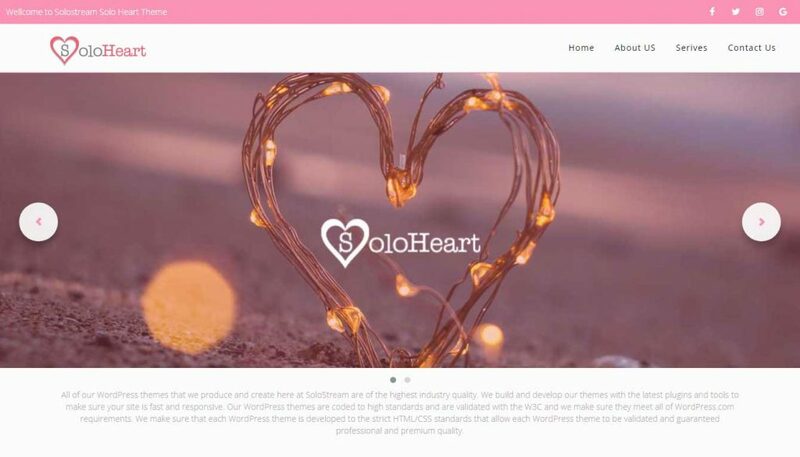 Solostream themes can only be used on self-hosted WordPress sites. Yes. If you buy this theme, you can use it forever with no additional payments. The only additional payments you'd have to make are those required to keep a Premium Themes Membership active. Whether you keep your membership active or not, you can continue to use the theme(s) for as long as you like. 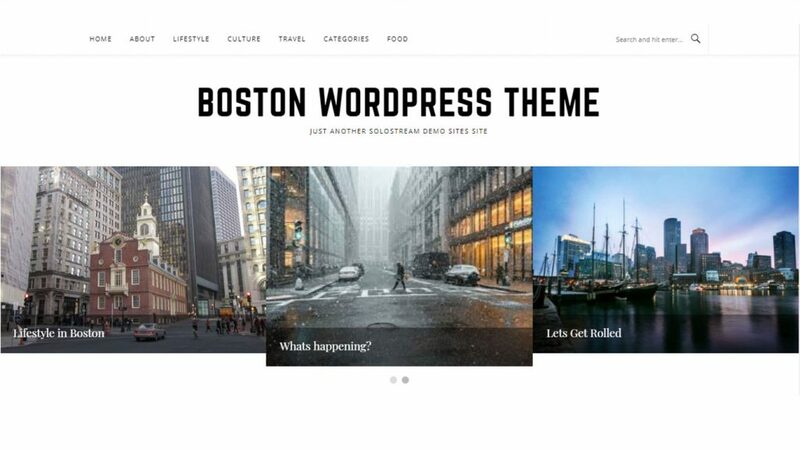 Is this theme compatible with the latest version of WordPress? Yes. 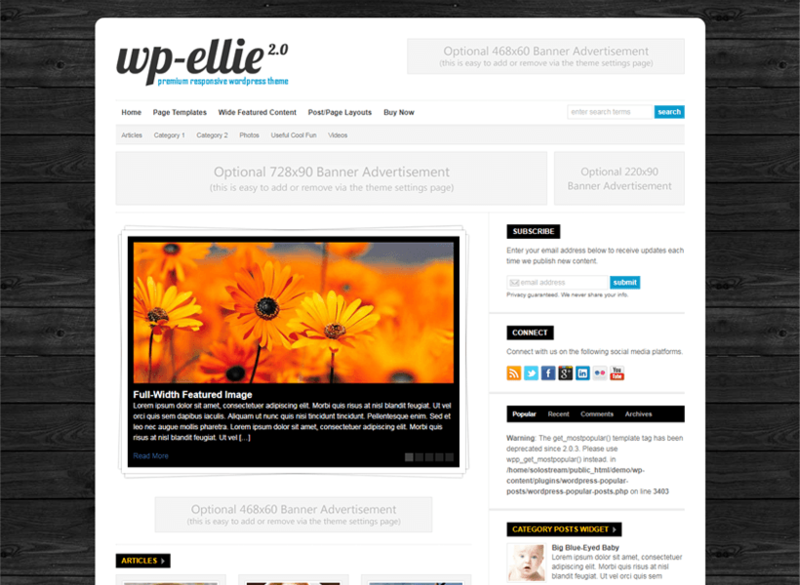 We always ensure our available themes are compatible with the latest version of WordPress. Most WP plugins work just fine with our themes. That said, there are thousands of plugins, and there's no way to guarantee they'll all function properly with our themes. We ask that you allow us to provide assistance if you have an issue. If you are not satisfied with your purchase, within 30 days from the purchase date we will fully refund the cost of your order. Yes, you can modify the theme as much as you like. Yes, we provide a .po file, which you can use to translate the theme into your desired language. Is it easy to add my own logo to the theme? Yes. Simply upload your logo via the WordPress dashboard, then add the file URL to the Theme Settings page found in your WordPress dashboard. Yes, and our customers speak very highly our support team. We have an active support forum where you can receive guidance on how to use the themes, as well as guidance on simple modifications your might want to make. If your modification request is more extensive, we offer a paid customization service. Is it easy to change fonts, colors, etc.? Yes. Our themes have a built-in theme settings page that allows you to easily make modifications. If you have any trouble, someone in the Solostream support forum will be happy to provide simple instructions on how to make minor modifications. 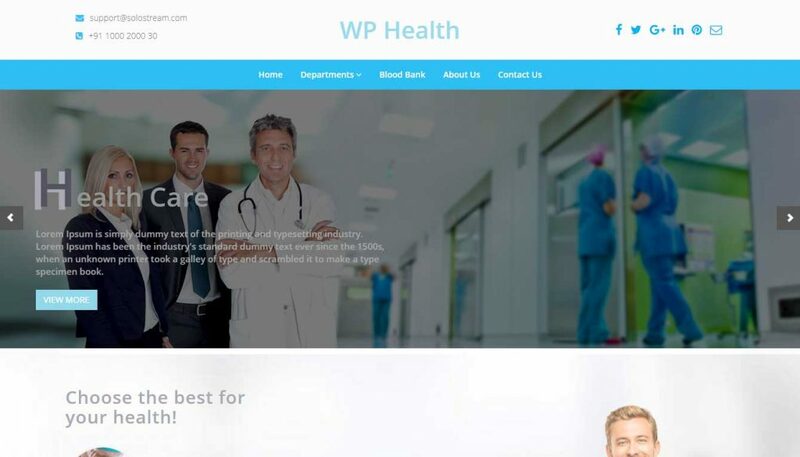 I recommend WP-Clear strongly, but also suggest that you take a look at SoloStream's other professional templates to find one that's perfect for expressing your message and creativity. I selected SoloStream because of their wide selection of themes AND the ongoing support they offer to those who use their themes. 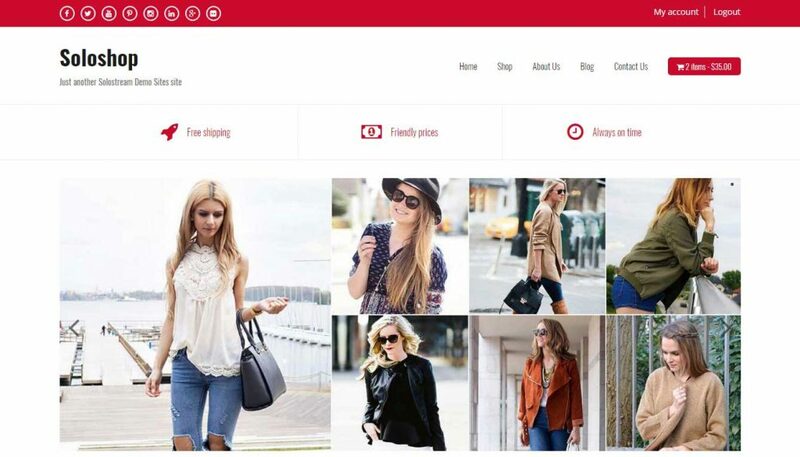 We've used SoloStream extensively as part of the design process for building our websites. 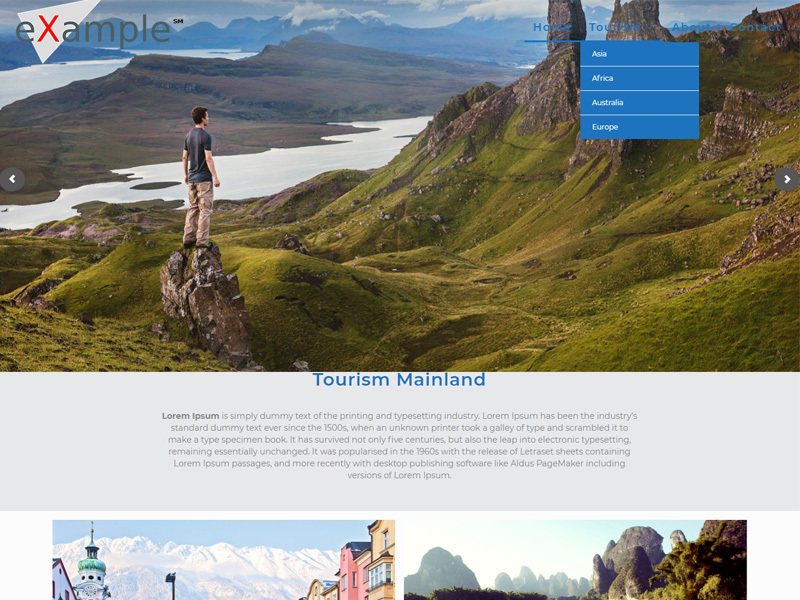 The support is excellent and the themes/templates have a nice clean feel to them. I can't thank you enough for creating themes that work well. Your themes are fantastic and made me look like a pro! I'm hooked on SoloStream! 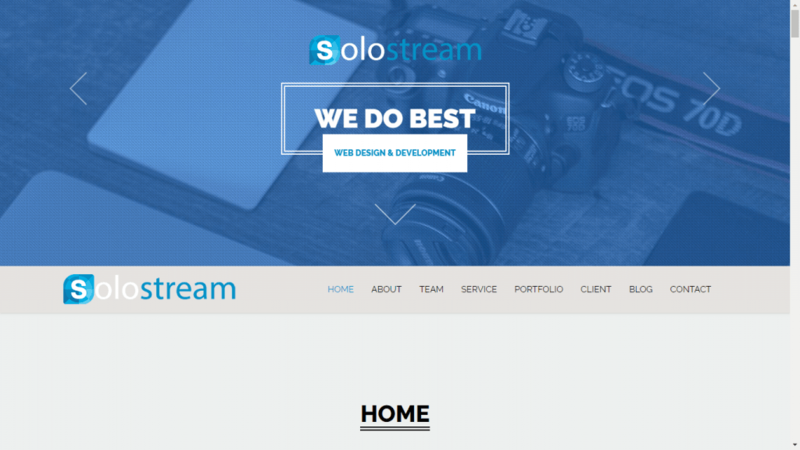 I highly recommend SoloStream for a variety of WordPress website design projects. 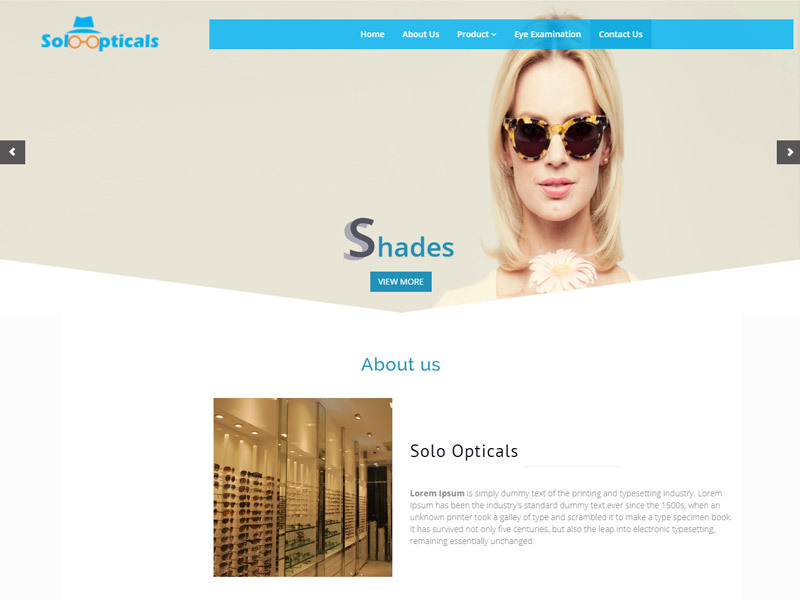 The custom theme options are robust, easy to use and come with full support. I have used them for many clients and my own businesses with great success. SoloStream's interface was easy to use with my intermediate experience in WordPress and the WP-Bold theme didn't steal the show but, rather, really allowed my work to stand out. This was our first WordPress installation and their online documentation is superb. They provided excellent customer support during and after the build process. SoloStream themes are some of the highest quality wordpress themes we have ever had the honor to work with. SoloStream is by far the best template maker that I use for all my needs. SoloStream keeps it simple but up to date on new technologies which makes for a great partnership.